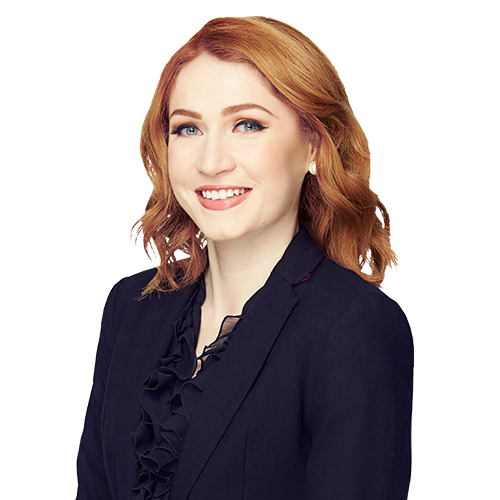 Cara joined GHO Capital in June 2016 after graduating from the London Metropolitan University with a first class honours degree in Criminology and Policing as well as receiving the 2016 award for academic excellence. Cara has additionally completed a legal secretary qualification at Regent's University. Cara is a Team Assistant and is responsible for Reception, overall office management and a wide range of administrative and executive support duties.